Sensei Francis, Dojo Chief for Transcendance Dojo and currently holds a 2nd degree black belt. What originally started as a sport for fitness purpose has developed into a passion and way of life. 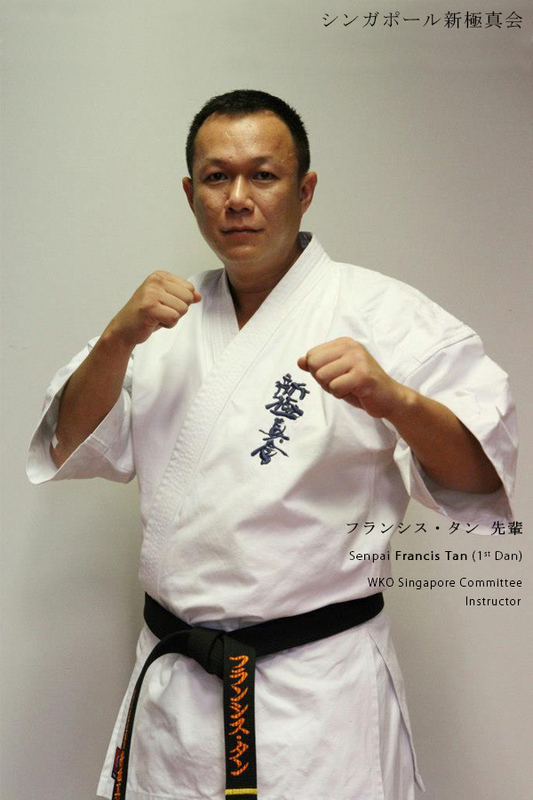 Sensei Francis’ decade long martial arts training has seen him experiencing kick boxing, Muay Thai and Karate, including competing in local and overseas tournaments. Such varied experience has convinced him that the techniques and training of Karate are practical and useful in self defence. Sensei Francis looks forward to imparting these benefits to his members, in addition to developing mental alertness, a sense of tranquility, and the confidence to face the adversities in everday life. His personal matra is “Respect All, Fear None”.